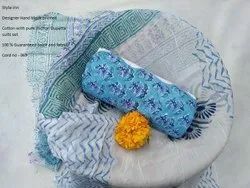 Our range of products include cotton salwar suits, ethnic wears suits, hand block printed salwar suit, hand block printed suits, prints unstitched salwar suit and suits. 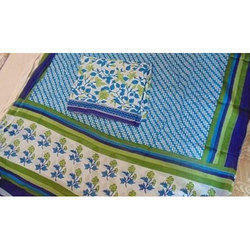 We manufacture high grade quality material and is duly tested on various quality parameter by our experts. 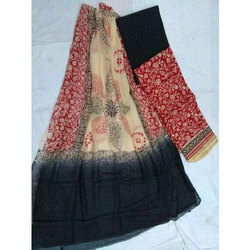 The offered range of Ethnic Wears is specially designed by our professionals in compliance with the current fashion trends. 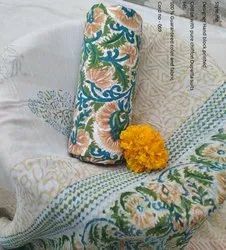 These unstitched ladies suits are backed by our art of creatively designing this beautiful fabric that adds flare to any outfit Hand Block Printed Salwar Suit. 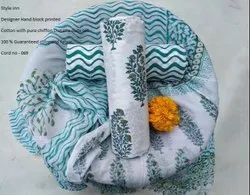 We are offered range of Cotton Suits are manufactured from high grade quality material and is duly tested on various quality parameter by our experts. 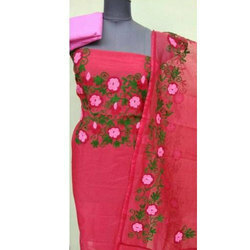 We have been meeting the diverse needs of our esteemed clients successfully by offering them a flawless gamut of Unstitched Salwar Suit. 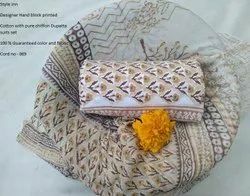 We are supported by a team of experienced professionals assisting us in manufacturing, exporting, wholesaling and supplying an extensive array of Printed Suit. 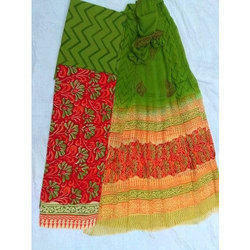 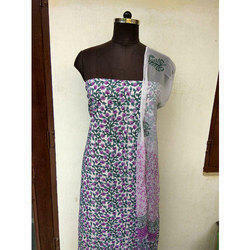 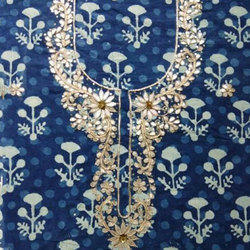 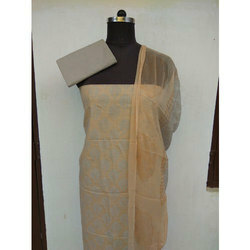 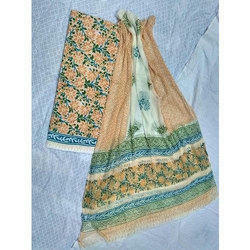 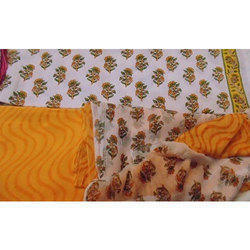 The product is provided with a sarees and suits in kota dorai and is color retaining, which makes it easy to be washed. 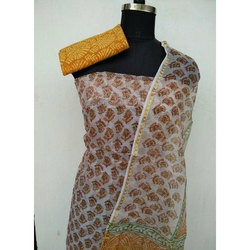 The offered range of Printed Ladies Suits is specially designed by our professionals in compliance with the current fashion trends. 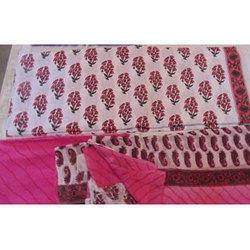 We have expertise in offering qualitative range of hand block printed salwar suits that are made using fine quality cotton fabric Chiffon Dupatta Suit Set. 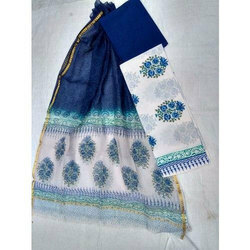 Owing to the efforts of our skilled professionals, we have been constantly involved in offering Chiffon Dupatta Cotton Suit.